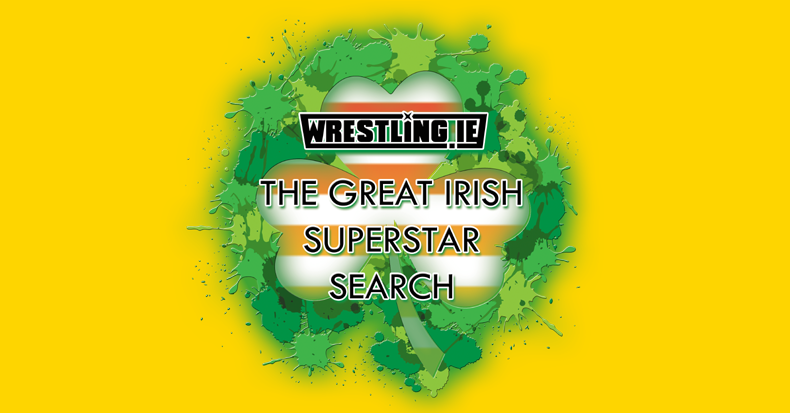 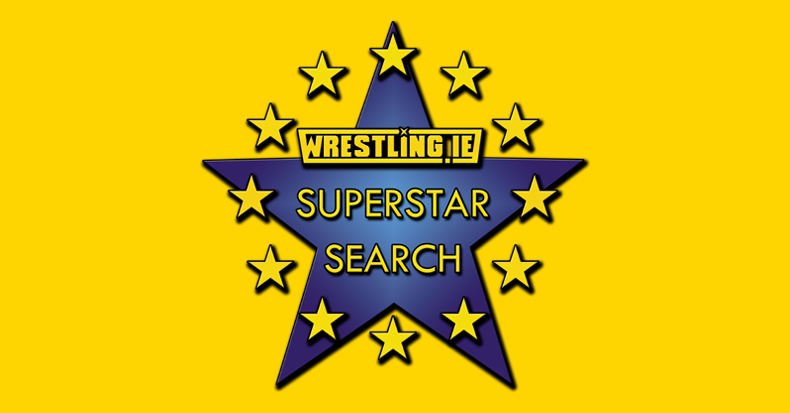 WRESTLING.IE - Irish Superstar Search! 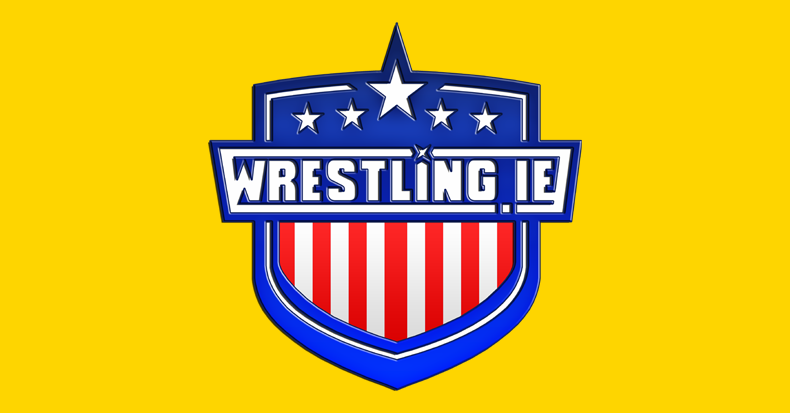 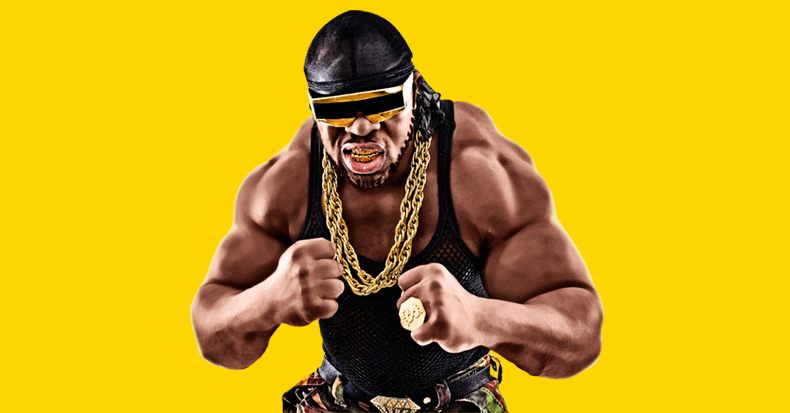 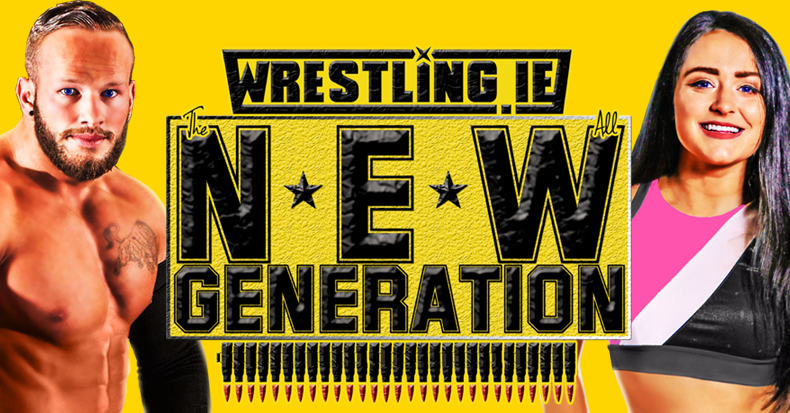 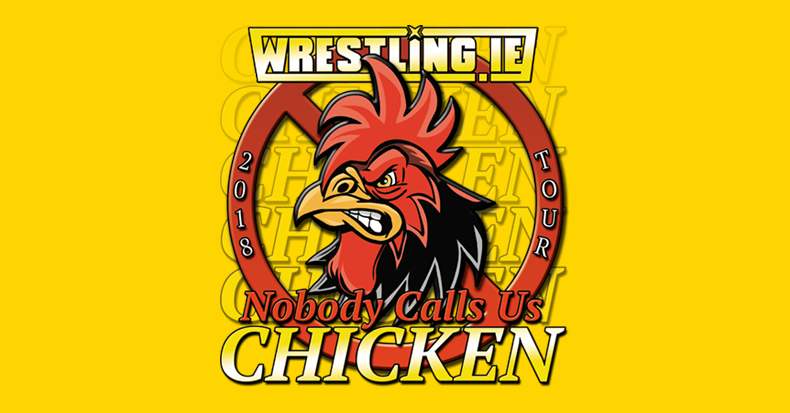 Find Out All About WRESTLING.IE! 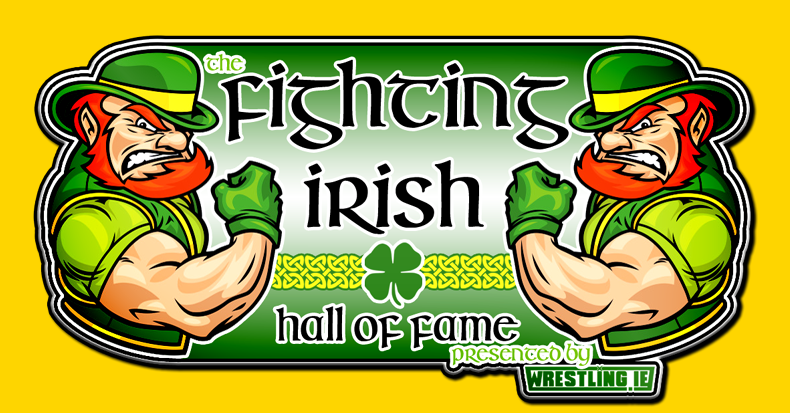 The Fighting Irish Hall of Fame!